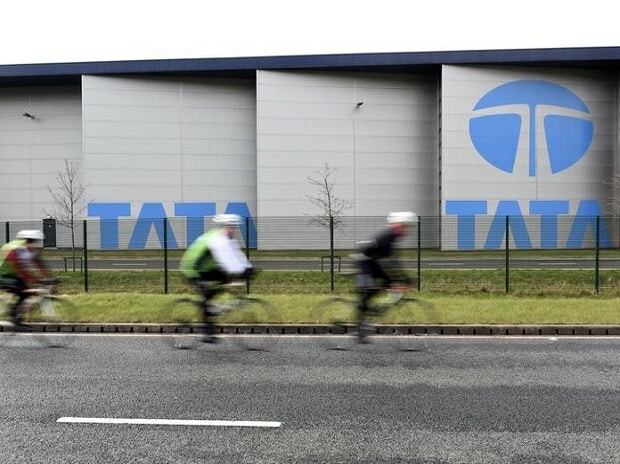 The alliance between Tata Motors and Volkswagen (VW) group is likely to be called off. The companies had signed a memorandum of understanding in March to develop a common platform to manufacture bespoke products. It was agreed that Tata's platform would be used as the common platform since it offered cost advantage over VW's. Cars based on this platform were expected to roll out from 2019. But, VW is now sceptical about the cost advantage of Tata's platform, said sources. VW was to invest Rs 1,000 crore in the platform. The duo brand of VW group seems to be left with no other choice but to invest in the MQB-A platform in order to introduce its new range of models. The models that bring the volumes for VW are based on PQ25 platform. Currently in India, products like the Volkswagen Tiguan, Skoda, Octavia and Superb and Audi A4 are assembled on the MQB platform with imported kits. For Tata Motors, the end of this alliance would result in the company incurring the entire cost of developing the AMP platform. Analysts said that if the deal were to fall through, it would be difficult for Tata Motors to achieve economies of scale. The combined output from all three brands was expected to be as high as 700,000 units per year targeting both domestic and global markets.